Dr. Lindsey West is an Assistant Professor in the Department of Psychiatry and Health Behavior at The Medical College of Georgia, Augusta University. West graduated from Brown University with an A.B. in Psychology and received her M.A. and PhD. in Clinical Psychology from the University of Massachusetts Boston in Boston, MA. Dr. West completed her pre-doctoral internship training at Emory University School of Medicine in Atlanta, GA. She completed her post-doctoral fellowship at Augusta University. Dr. West's clinical interests include CBT with underserved populations, including the application of mindfulness and acceptance-based therapies with diverse individuals and groups, and multicultural therapy. West's research has focused primarily on enhancing the mental health and quality of life of individuals from diverse backgrounds. Dr. West serves as the course director for psychotherapy and provides lectures in psychotherapy, cross-cultural psychiatry, and women's issues for psychiatry residents. In addition to being licensed in the state of Georgia, West is a licensed psychologist in South Carolina. 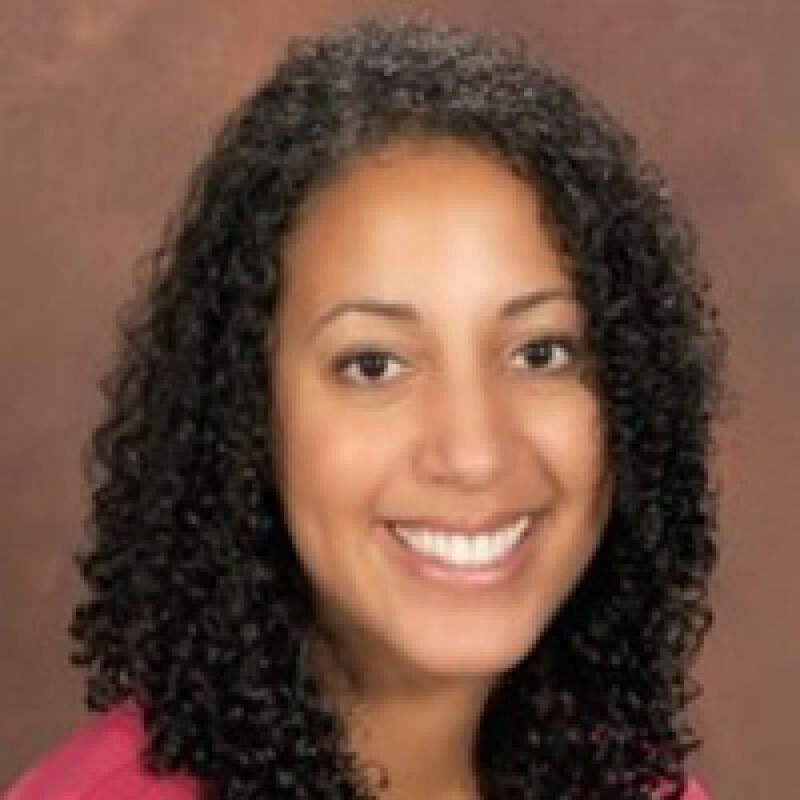 Dr. West is a member of the American Psychological Association (APA) and is a member of APA's Division 35 (Psychology of Women) and Division 45 (Society for Psychological Study of Ethnic Minority Issues). Request More Articles From Lindsey M. West, Ph.D.
Did you find these articles helpful? Click to request more articles from Lindsey.